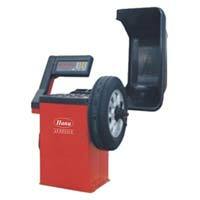 We have firmly positioned ourselves as one of the leading names in providing Wheel Balancing Machine. 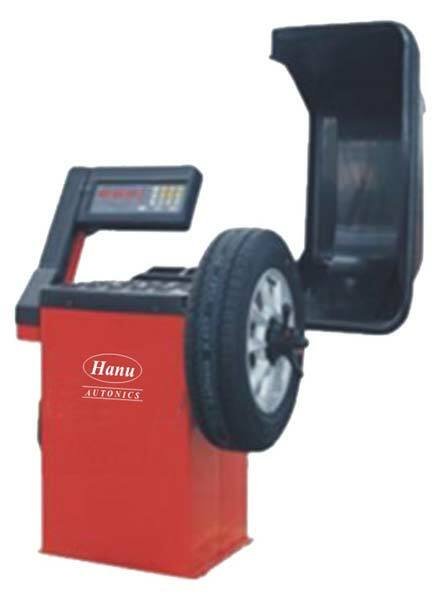 Our Wheel Balancing Machine range includes Wheel Balancing Machine HWB-550 and Wheel Balancing Machine HWB-560. The Wheel Balancing Machine that we offer is manufactured from the finest quality raw materials as per the national and international quality standards. 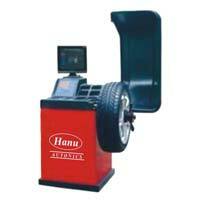 Automotive Wheel Balancing Machine, offered by us, is high in performance and low in maintenance. 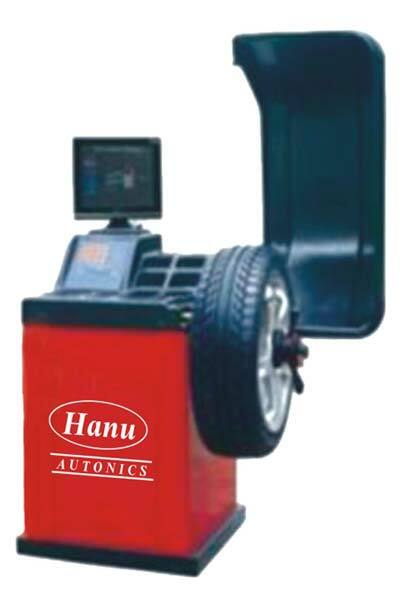 Our computerized video graphic wheel-balancing machine is precisely designed to balance the wheels accurately.